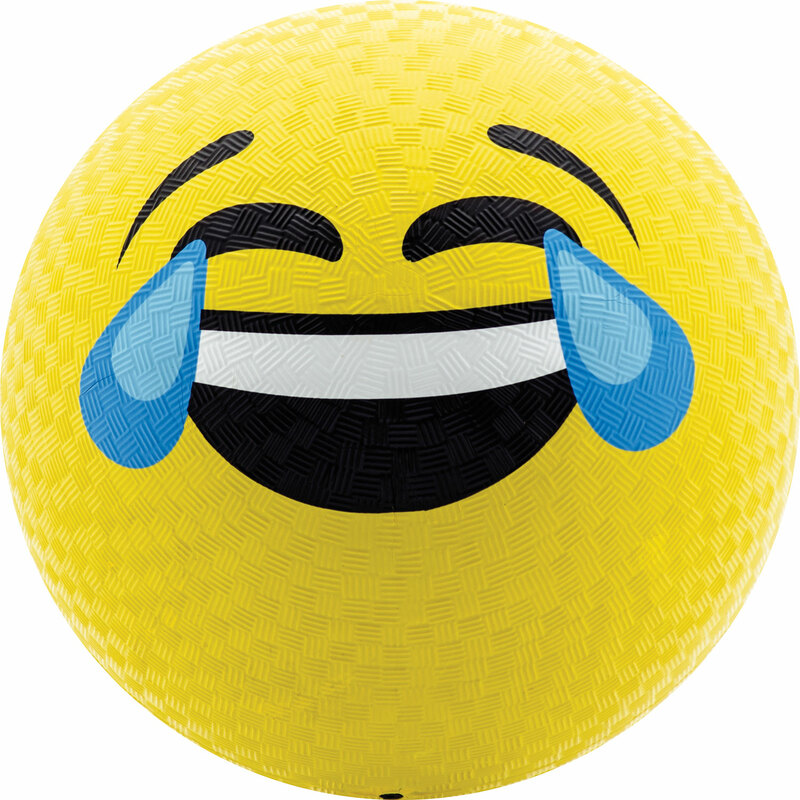 What happens when the old school world of playground balls collide with the modern, hip, Japanese influenced madness that is the emoticon? 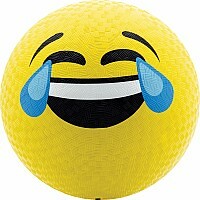 You get the EMOJI Ball. 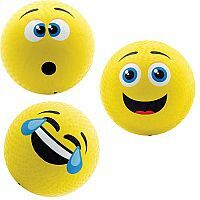 With fun vibrant designs depicting emotions ranging from sad to happy these balls are a fresh design on a classic idea. Whatever you're feeling there's an emoji ball out there feeling it with you.